Its the end of summer and time for the kiddos to head back to school. 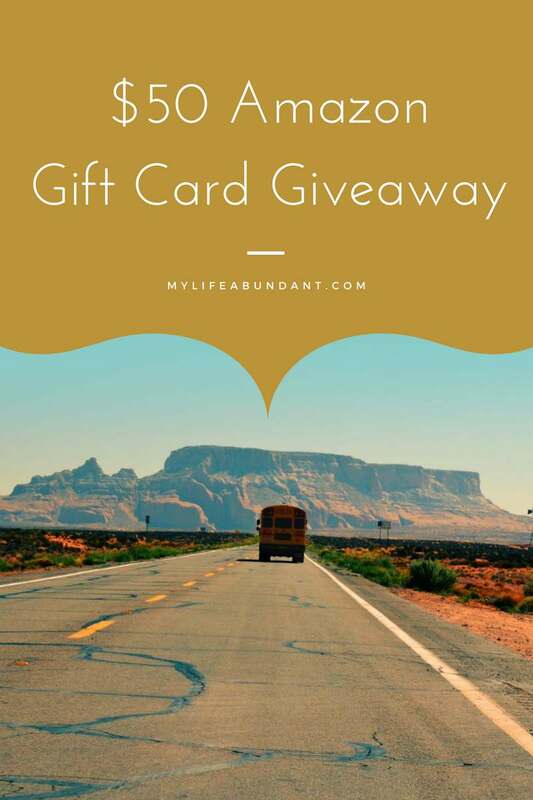 A great reason to have a Back to School $50 Amazon Gift Card Giveaway!! Its time to get everyone ready to head back to school and I know there are expenses involved. Here is a chance for you to win a $50 Amazon Gift Card to help with school supplies. Moms and dads, enjoy these years with your children during their years in school. Before long, they will be out of school and on their own. The giveaway will run from August 1st at 12:01 am ET – August 14th at 11:59 pm ET.